Everyone remembers their favorite hockey coach – that magical individual that inspired them to become the best hockey player they could be. Humility: We put this first in our list because humility is a quality that even great coaches often forget about. While you need to be focused on winning, of course, the best coaches don’t measure success by the number of trophies in the cabinet. Rather, being a great coach is about helping your players to develop, and being realistic with your expectations. Pushing you players beyond their capabilities, just because you want to win the competition, is a sure way of breeding dissent and reducing motivation in the locker room. Communication: Your job as coach is quite similar to that of a teacher. You can have all the technical knowledge and skill in the world, but unless you can communicate this to your players, it is all but useless. Good communication also means taking into account the abilities and understanding of your players. If you are coaching children, be aware that the way you talk to them should be significantly different from how you interact with adults, especially when giving criticism – children can be quite sensitive, and a good coach should be able to make their criticism constructive. Leadership: Don’t forget that, in addition to helping your players learn and develop, you are also their leader. It falls on you to have a plan for success, and to make sure that it is acted out correctly. Players should be able to focus on their game, secure in the knowledge that you are taking care of the bigger picture. Passion: Last but definitely not least, you must show and share your passion for the game. If you have decided to become a coach, it is likely you are already hockey mad, and you need to make sure that every player of your team can see this. 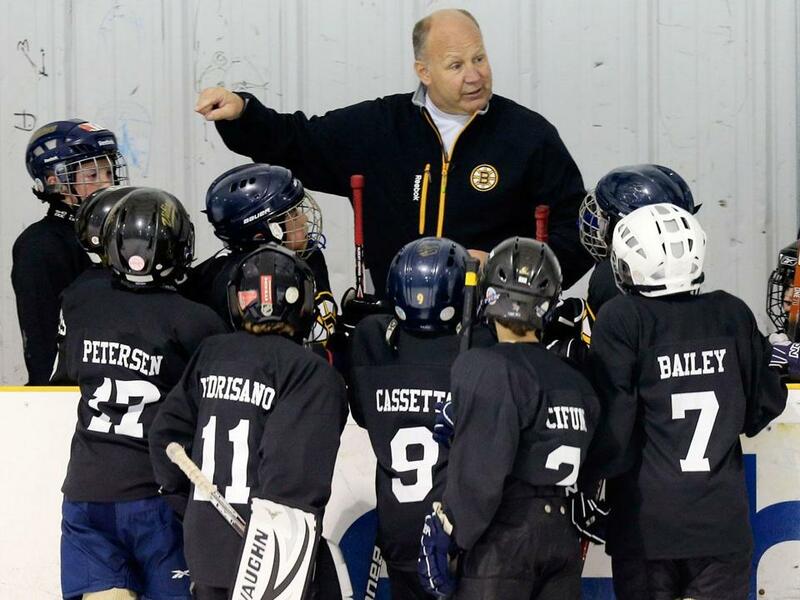 Sam Bocetta is an avid hockey enthusiast and coach for the last 10 years. He helps develop kids sports programs and is the founder of Skates HQ where he provides detailed product information about major skate brands. Next articleNightengale: As MLB Honors Jackie Robinson, Can it Reverse a Trend? You’ve got some great tips for what makes a good coach. I think these all apply to every type of coach too, not just for sports. Finding someone who is passionate about what they do, and lets people see it, is definitely a huge thing. For me, the biggest one was communication. I had a lot of bad coaches, who never took any time with me to explain what I was supposed to do; including baseball, basketball, and track. It was as if I was already supposed to know what to do. Did the coach expect my parents (non athletes) would teach me for them, of my teammates? As a result, I never learned and was unnecessarily pathetic.